At Southern Cross Hospitals, the country’s largest private surgical hospital network, you’d expect to find a wide range of attractive and challenging nursing roles. We also employ talented people such as operational and facilities managers, specialists in a range of financial and business support areas, technology and purchasing specialists and HR professionals – who all thrive in our friendly, ambitious organisation. We encourage our people to pursue relevant professional development opportunities and we work with and support them to achieve high levels of performance and engagement. 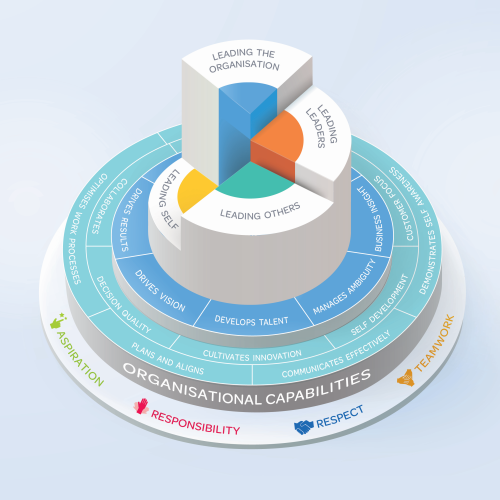 We have a framework which supports workforce development and behaviour applied across our organisation. This progressive approach is designed to ‘support your success’. It helps us to be clear about what our people need as they develop, grow their skills, and contribute to our wider organisational performance. We are committed to developing New Zealand’s surgical nursing workforce through our Nursing Council accredited professional development and recognition programme (PDRP). The programme is competence based, in that it assesses practice against competencies, recognises levels of practice and supports on-going professional development. Southern Cross Hospitals' NETP programme has been designed to guide and support newly registered nurses as they transition from student to registered nurse. We provide opportunities within day surgery, the operating room, post-anaesthetic care, inpatient surgical care (including high dependency care), intermediate care (at some sites) and intensive care (at some sites). All this is designed to consolidate and enhance undergraduate learning in a private surgical setting. This standardised learning programme is co-ordinated nationally and delivered across our hospital network. Mid Year intake 2019 position available. Southern Cross Hospitals is committed to investing in people development and the Learning & Development Award initiative plays an integral part in supporting our people as they work to achieve high levels of performance and engagement. Our national Learning & Development Award is designed to fund development programmes or projects that may lie outside typical or mandatory (or legislated) health sector or professional education and training requirements. It’s there to support individual employees in developing knowledge and skills that not only help them to grow professionally, but to contribute and add real value across the wider organisation. Our former chairman’s award was originally announced in 2014, and Southern Cross Hospitals actively encourages applications for this ‘scholarship award’ each year. This award reflects Dr Gray’s enduring passion for clinical quality and safety improvements, and education. It was set up to support a quality improvement or professional development initiative, or a research project, that benefits Southern Cross Hospitals - and which ideally also has some merit in the international arena. This award is open to any employee, or team of employees - encouraging learning initiatives that advance quality and safety in New Zealand health sector, with some recent selected recipients travelling to a leading health sector conference in Australia to advance their skills and learning. To support our success we need to develop great leaders and grow our people. As part of this strategy, Southern Cross Hospitals identifies talent across the organisation and enables those selected employees to take part in our leadership programmes. These programmes align with our culture, values, and behavioural capabilities and are run in conjunction with external partners - supporting succession planning, talent management and ongoing professional development. 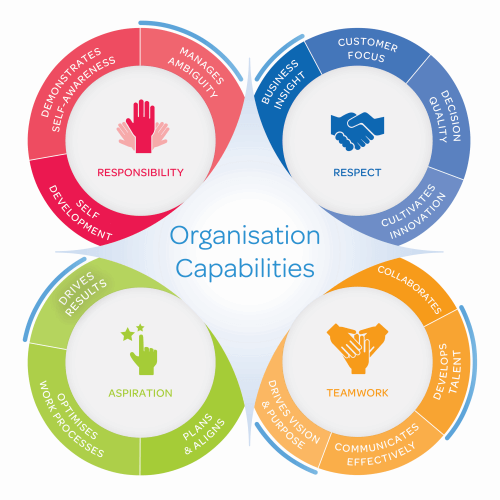 Our programmes all aim to deliver sustainable capability building at the individual level, to enhance individuals’ contributions and ensure the future success of the organisation.